Posted on October 25, 2017 - 02:30 AM by Your Toledo Bend Express Team! We love to sell homes. It’s a privilege and an honor to be a part of the process. We get great satisfaction from making my living helping people move on to the next phase of their life, whether it’s upsizing, downsizing, or simply relocating to a new neighborhood. 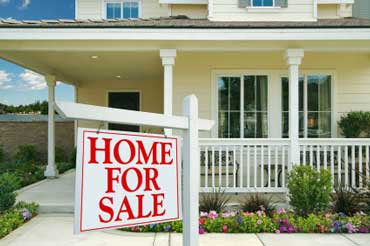 But there is one sort of home seller we can’t really help: The seller who’s not really ready to sell.